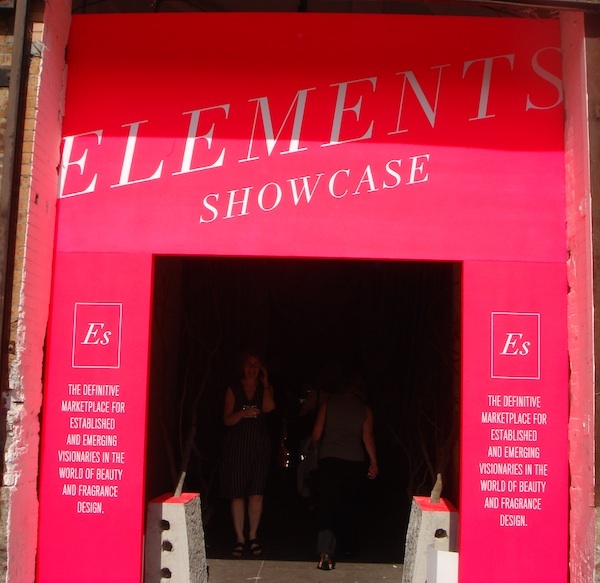 Currently viewing the tag: "portland general store"
The Elements Showcase filled the Skyline West with a diverse assortment of fragrance and beauty products. Here is a sampling of my favorite new things I saw at the February 2014 show. 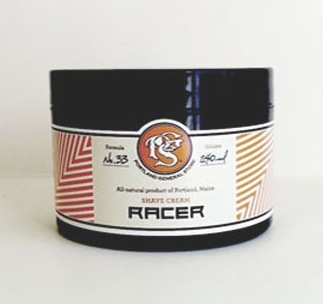 * Racer shaving cream is a non-foaming organic shave cream. * No brush is needed, just a finger or two to slather it on.